We’re a big fan of our photographer pal Chris Nunn’s work and so we were delighted when he approached us to develop his branding, stationery and website. Mark has worked with Chris on a number of projects over the years and it was great to finally launch his new site a few weeks ago. 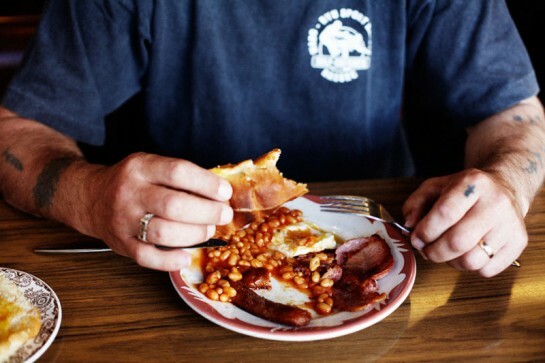 Chris is behind the fantastic range of breakfast shots currently used on our own holding page. 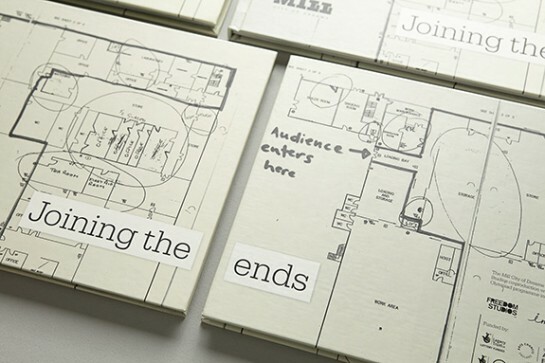 Great to see our new book and latest collaboration with Freedom Studios fresh off the press… Joining the Ends, The Mill – City of Dreams – Click here to see a preview of the book. 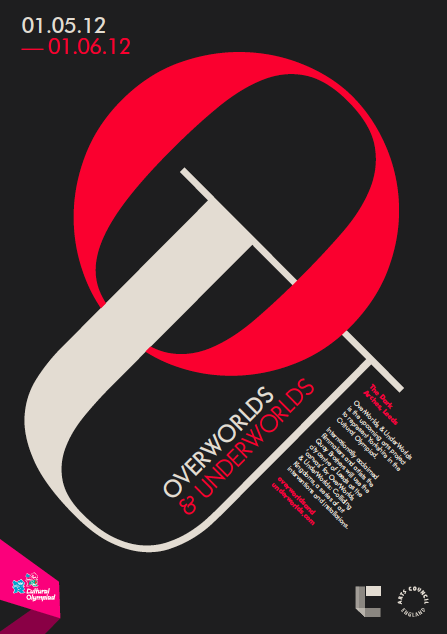 Introducing the our new brand and identity for OverWorlds&UnderWorlds, Yorkshire’s flagship arts project for the Cultural Olympiad 2012. 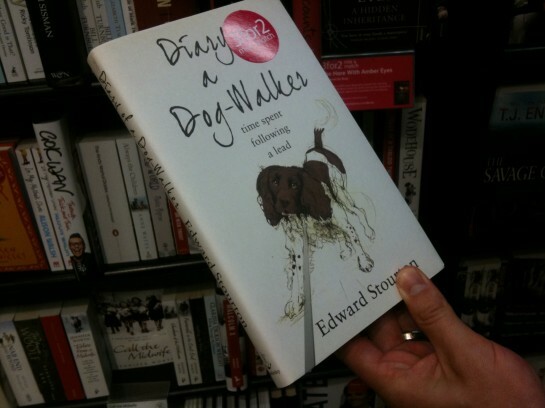 Congratulations to Breakfast founder Nick this week after Ed Stourton’s book Diary of a Dog Walker hit the shelves featuring his fab illustrations. 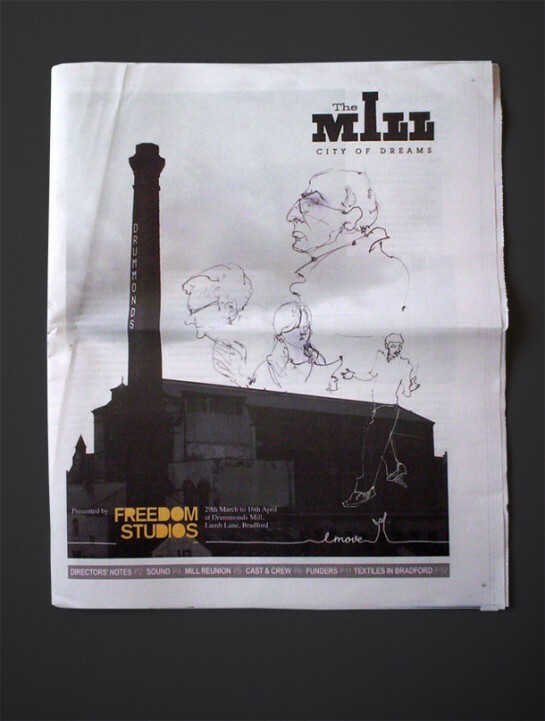 Supporting Freedom Studios and their upcoming production The Mill – City of Dreams, I went along to a reunion of Bradford Mill workers at the Ukranian Club in Bradford, recording the event through drawings which in turn became part of this outstanding show’s programme.